InfoGro - Capped ADSL and Fiber options. Test a 5Gb for free. 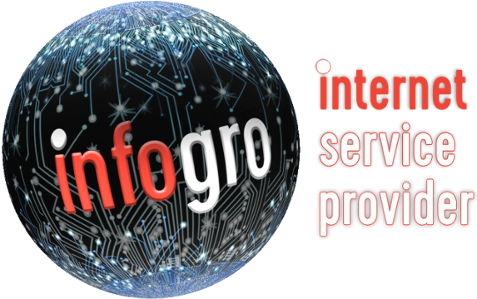 Choose one of Infogro’s various capped ADSL packages to suit your data need.